The current Ameer or global leader of Hizb ut-Tahrir is the erudite scholar, jurist, author and activist Sh. ‘Ata ibn Khalil Abu Rashta. Sheikh Ata is a very rare Islamic scholar. Not only has he written books on Islamic sciences as one might expect from an Islamic scholar but he also has a deep understanding of politics and economics – both as it is practiced in today’s liberal capitalist world – and as it ought to be according to Islam. He is also distinguished by having written on the subject of the practical implementation of Islamic solutions to many of today’s problems, such as industrialisation and education in the Muslim world. He was born into an observant Muslim family in 1943 in the small village of Ra’na in the Hebron area of the Palestine. He graduated in civil engineering from Cairo University in Egypt in 1966. He joined Hizb ut-Tahrir in the mid-1950s and subsequently was active with the party throughout the Arab world. He worked closely and studied with Sh. Taqiuddin an-Nabhani (rh), the founder of Hizb ut-Tahrir and Sh. Abdul Qadeem Zalloum (rh) who became the leader of Hizb ut-Tahrir following Nabhani’s death in 1977. In the 1980s he was a leading member of Hizb ut-Tahrir in Jordan and was appointed as its first official spokesperson. In debates, seminars and television appearances, as spokesman for Hizb ut-Tahrir in Jordan in the 1990s, he led the opposition to the Jordanian regime’s support for the West in the 1991 Gulf War and was imprisoned for his honest and frank accounting and criticism of the regime. He has carried da’wah across the Muslim world over decades – being pursued by the regime in Saudi Arabia and Iraq and having been imprisoned in Libya and Jordan on multiple occasions. Some memoirs about him by someone who spent time with Sh. Ata in prison can be read here: The Prison Memoirs. Thus, he is of those rare Muslim scholars who not only has deep knowledge producing works of great benefit, but also actively carry the da’wah for the establishment of the deen. He became the global leader of Hizb ut-Tahrir on 13th April 2003 following the death of Sh. Abdul Qadeem Zalloum. 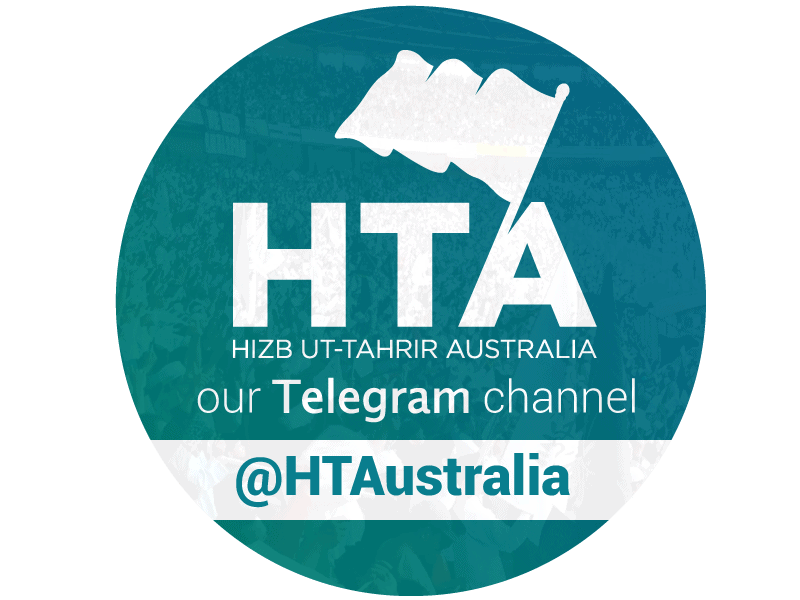 During his time as Ameer of Hizb ut-Tahrir, he has addressed international conferences in Indonesia, Pakistan and Yemen calling for the re-establishment of the Khilafah. Most recently, he addressed Muslims in Syria in January 2013. He outlined the plans of global powers who, on the one hand, are supporting Assad while, on the other, are working to install a client regime; and motivated the Muslims of Syria from Quran and Sunnah to maintain their sincere struggle against the regime and to hold fast to Islam. Sheikh Ata regularly addresses matters of global political importance, economic matters and matters of Islamic Jurisprudence. His website and Facebook page carry a trove of answers to questions of political and fiqhi significance. A 460 page work comprising of a brief treatise on the principles of tafsir followed by their application through the tafsir of surat al-Baqarah. He wrote this marvelous work while in prison in Jordan. A 350 page work presenting the otherwise complicated subject matter of Usul al-Fiqh in simpler language and structure to serve as a primer in the subject.